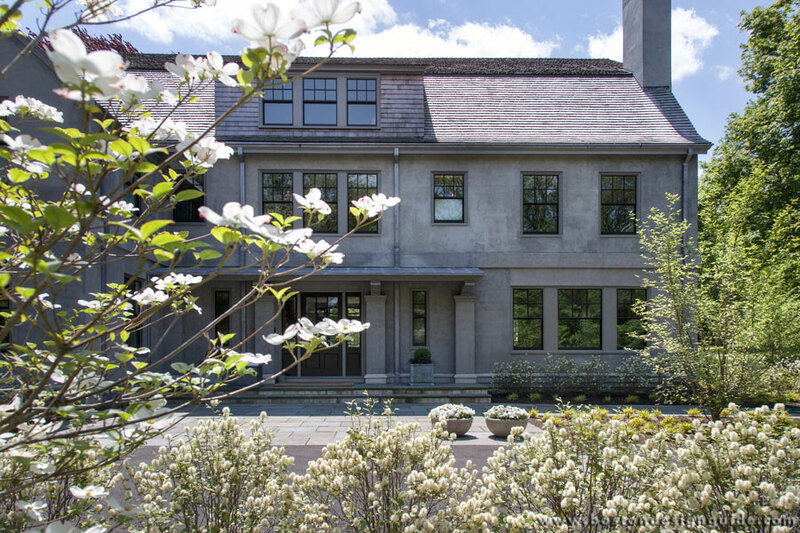 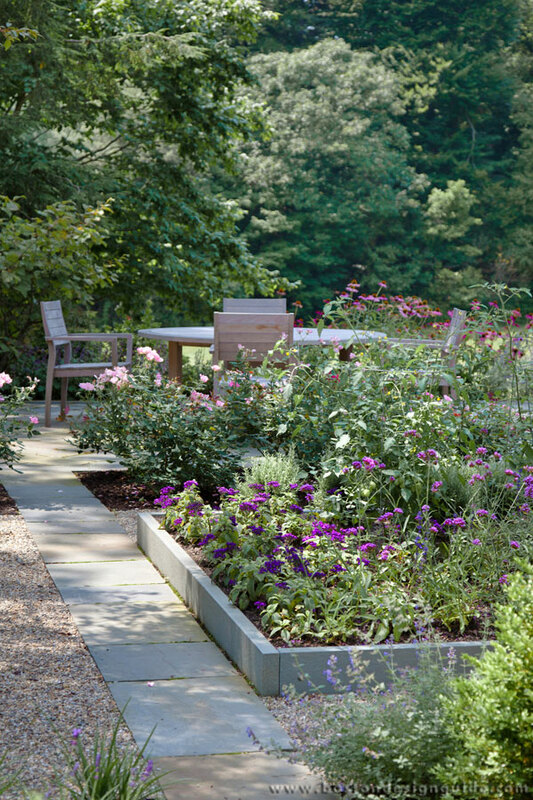 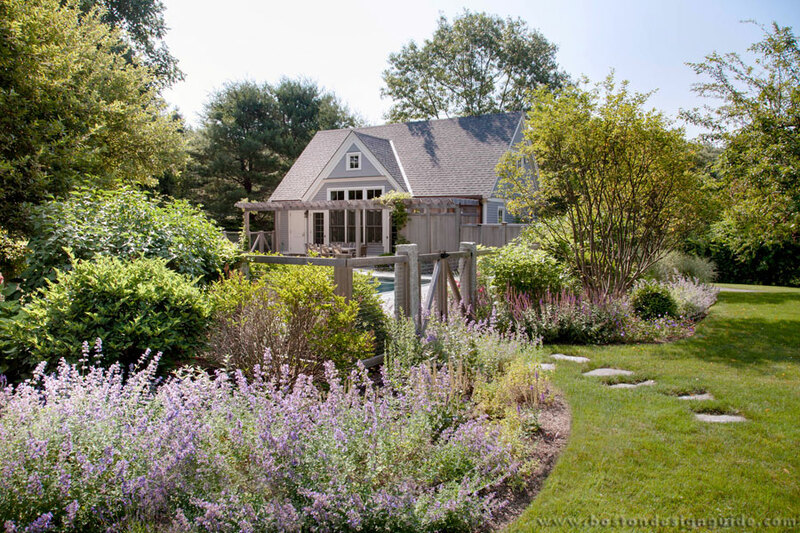 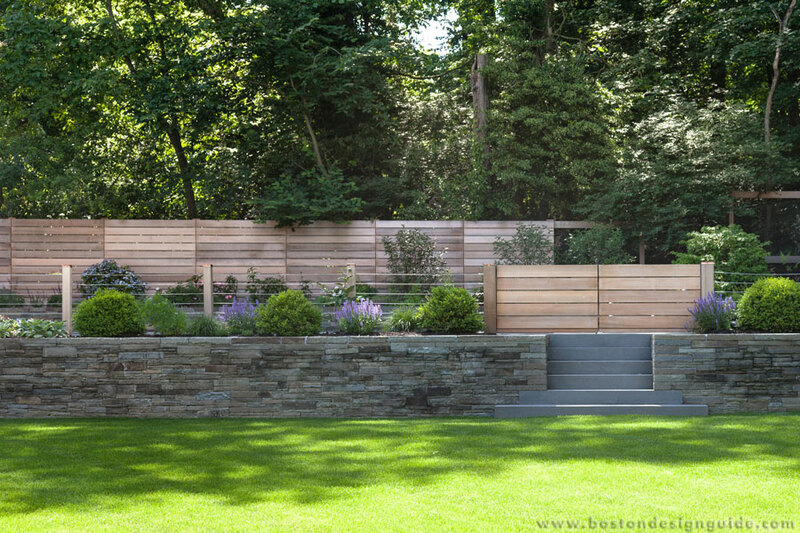 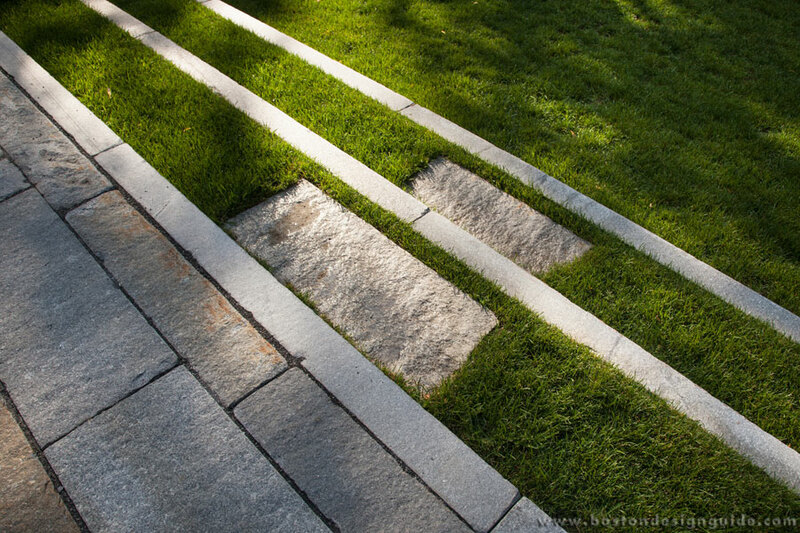 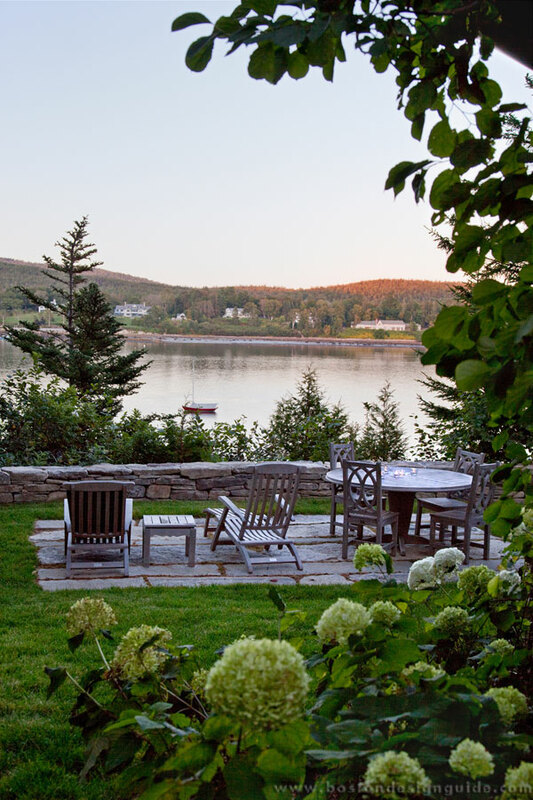 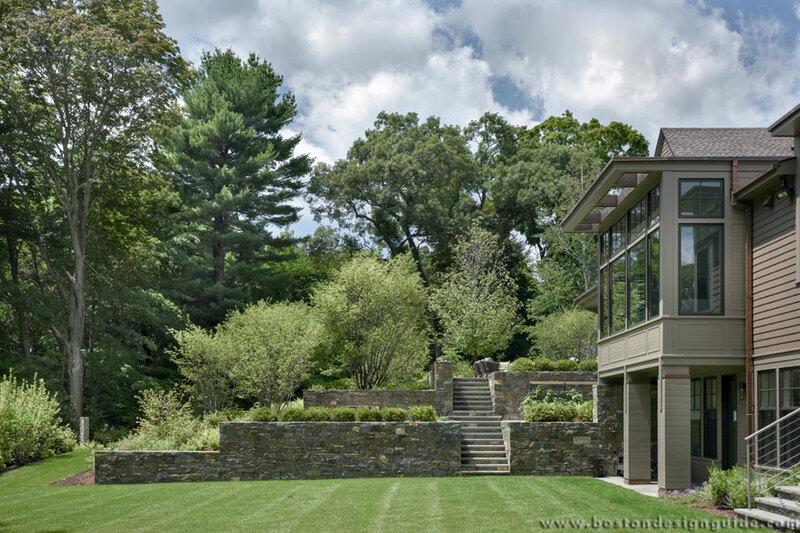 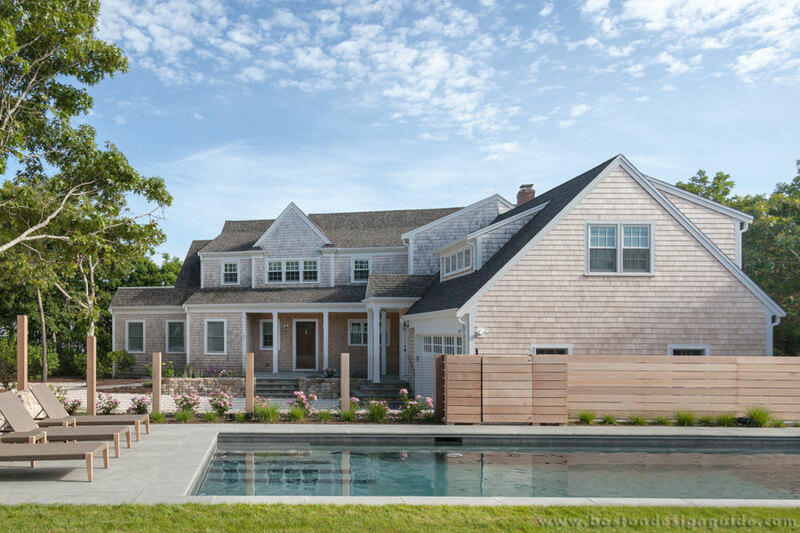 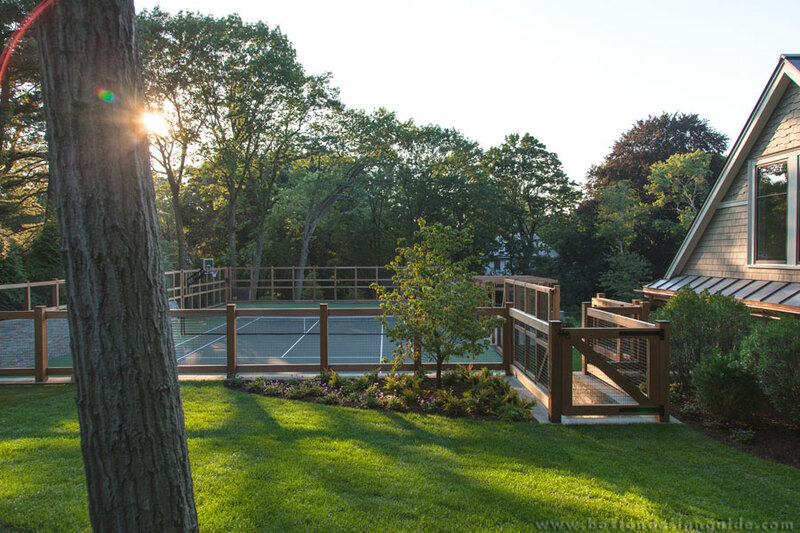 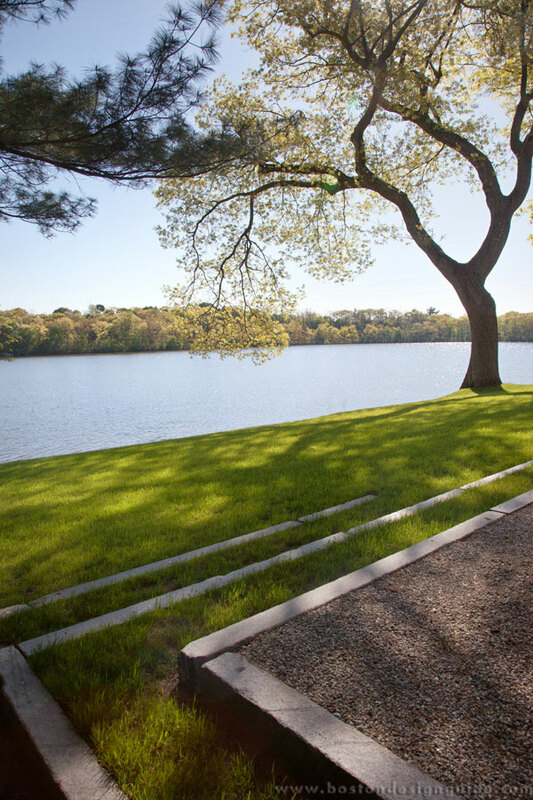 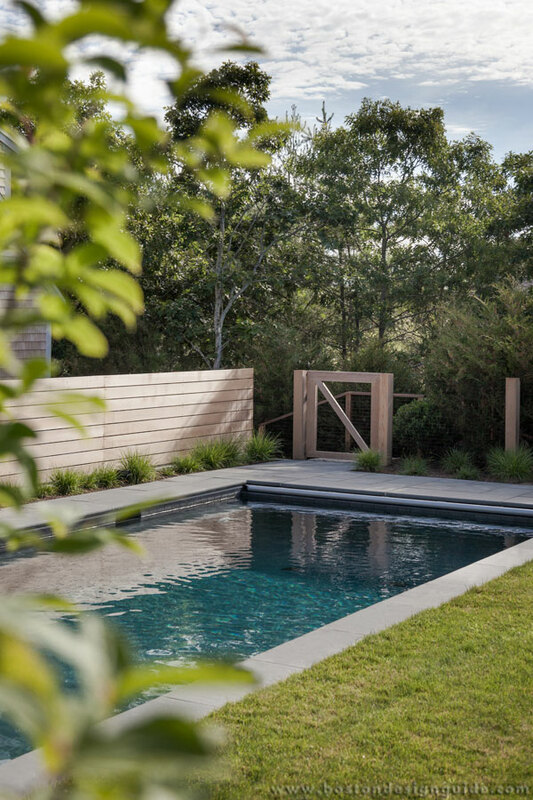 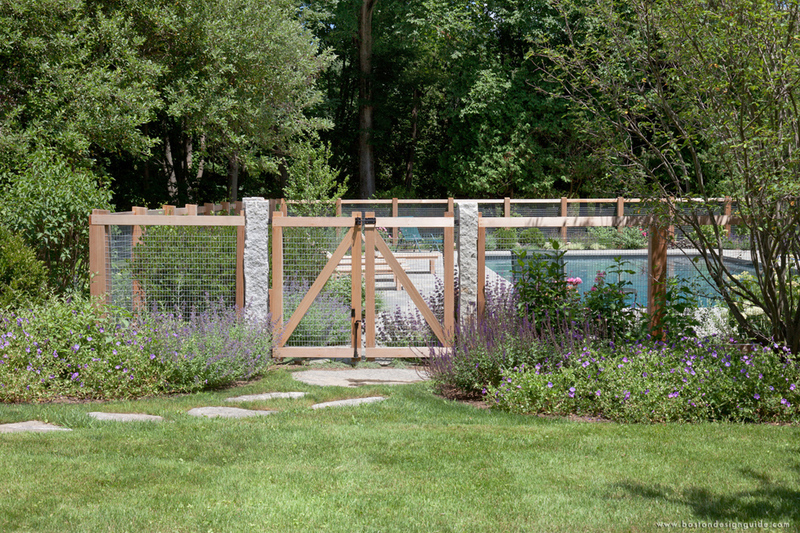 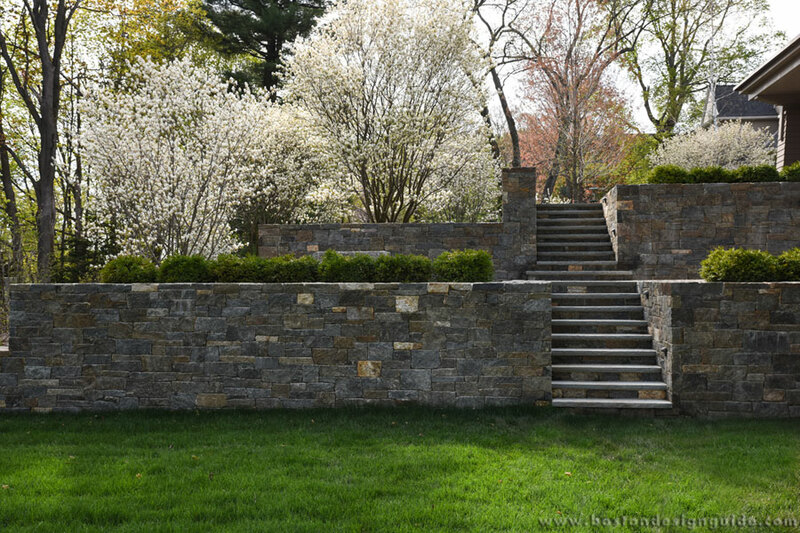 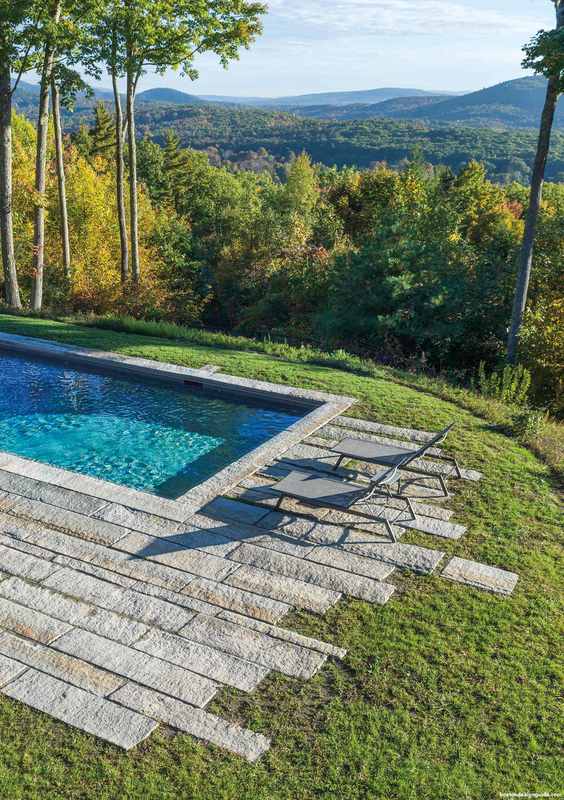 Matthew Cunningham Landscape Design LLC creates lush, award-winning residential landscapes throughout the Northeast. 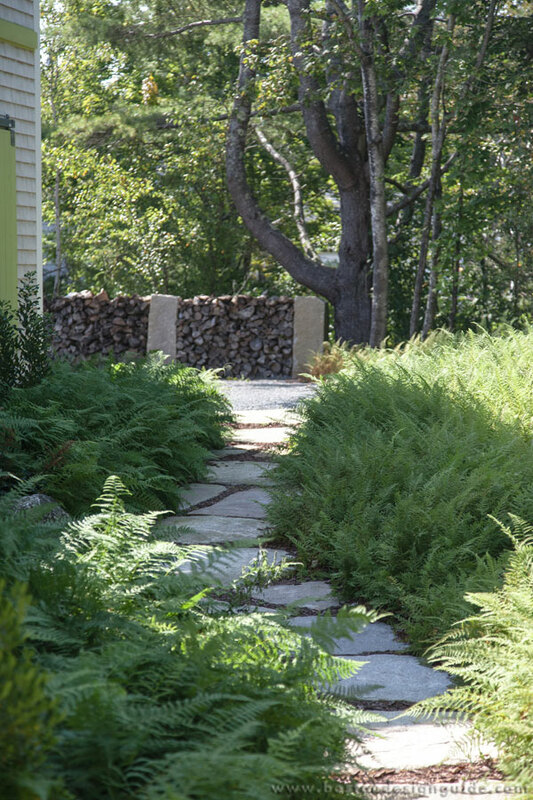 Our unique understanding of what it means to live in seasonal New England drives our environmentally distinctive approach. 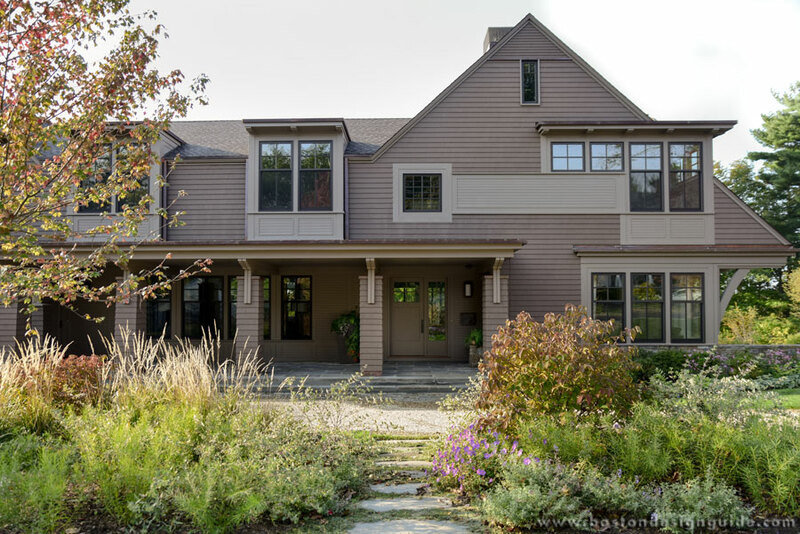 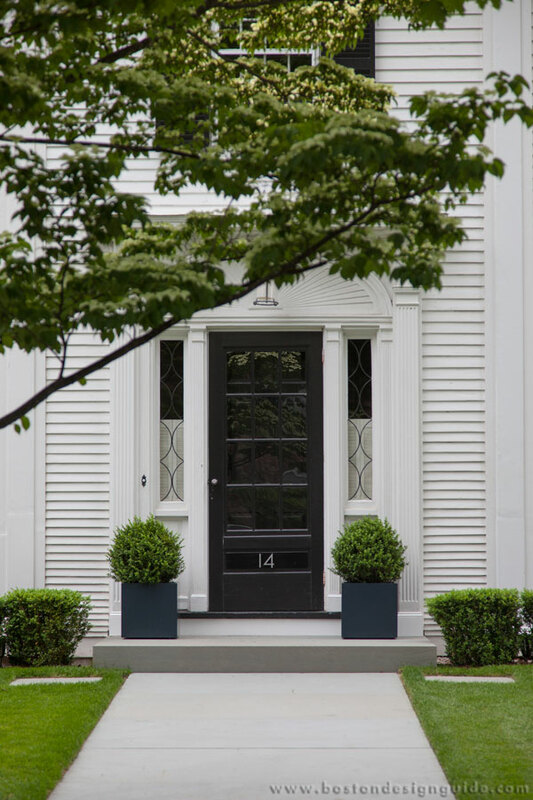 Our patron-focused process is dedicated to creating and implementing meaningful, authentic design solutions that grow directly from the geometry and materiality of our clients’ homes. 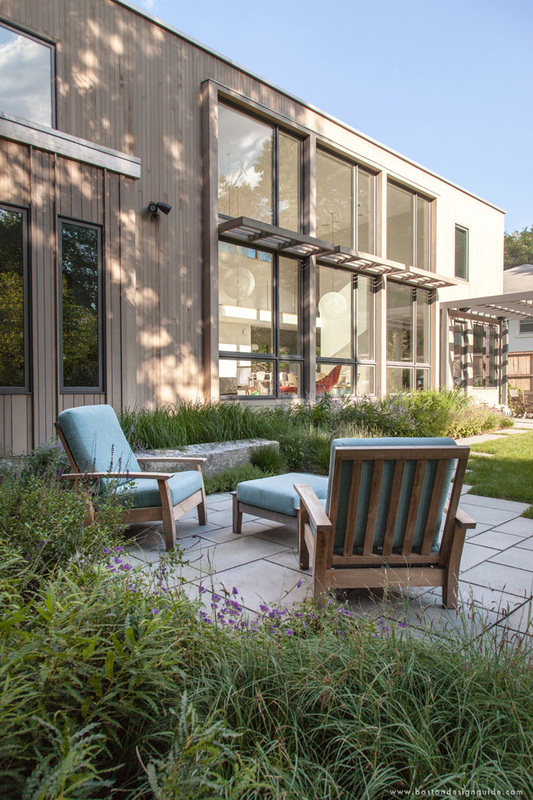 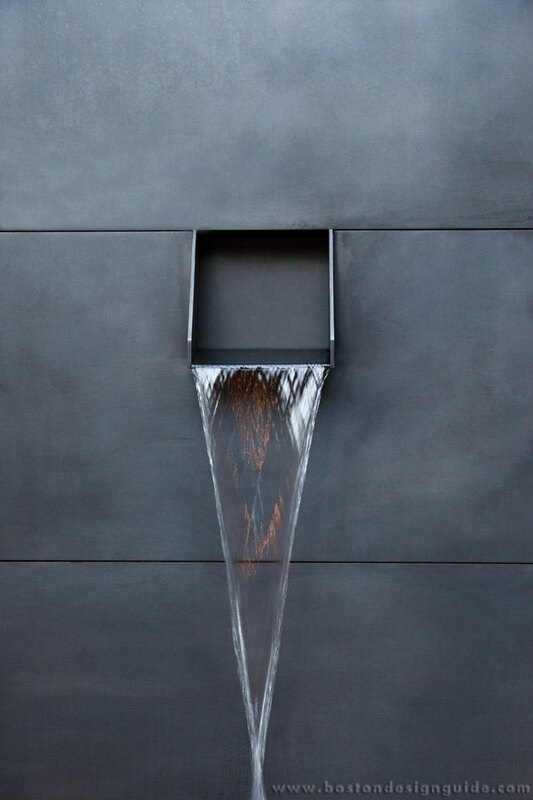 Our plant-centric projects strengthen the connections between interior and exterior spaces, bridge indoor and outdoor lifestyles, and grasp the dynamic rhythms of everyday life. 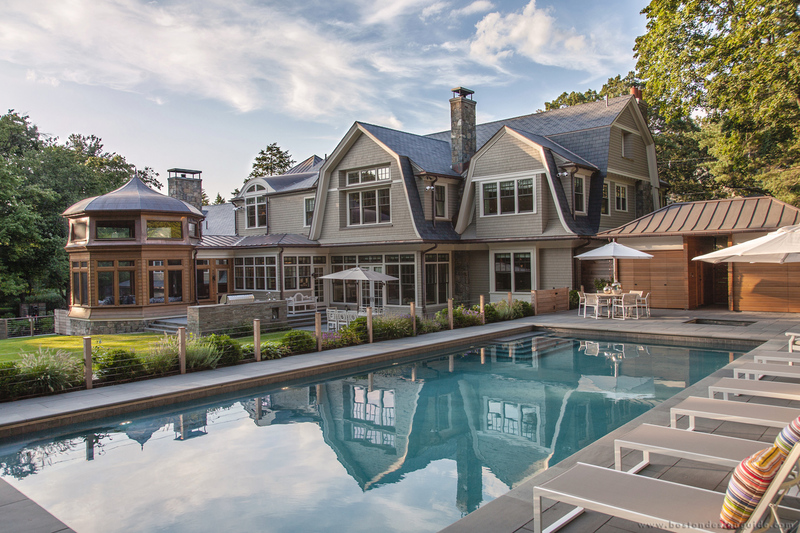 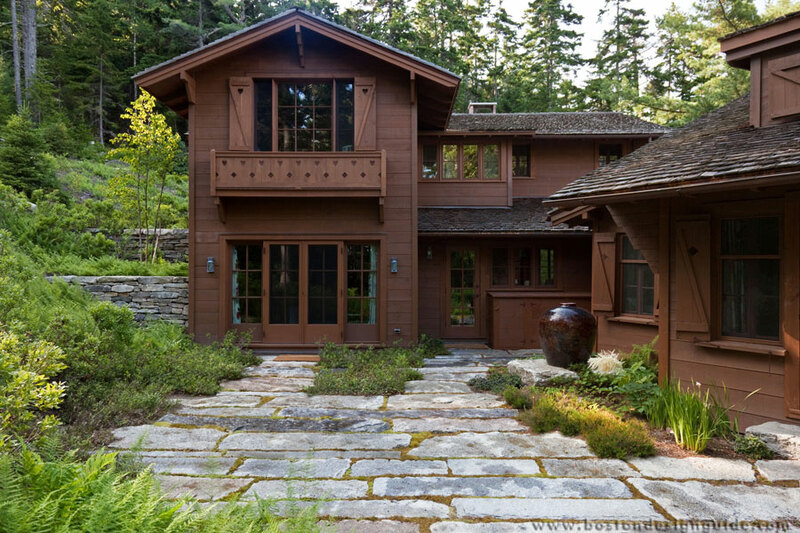 We derive immeasurable passion from the region’s landscapes and merge traditional Yankee building techniques with high design. 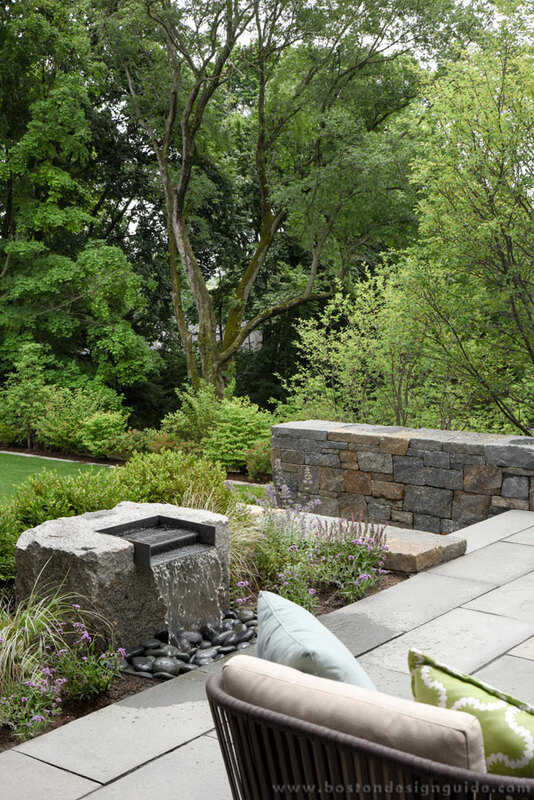 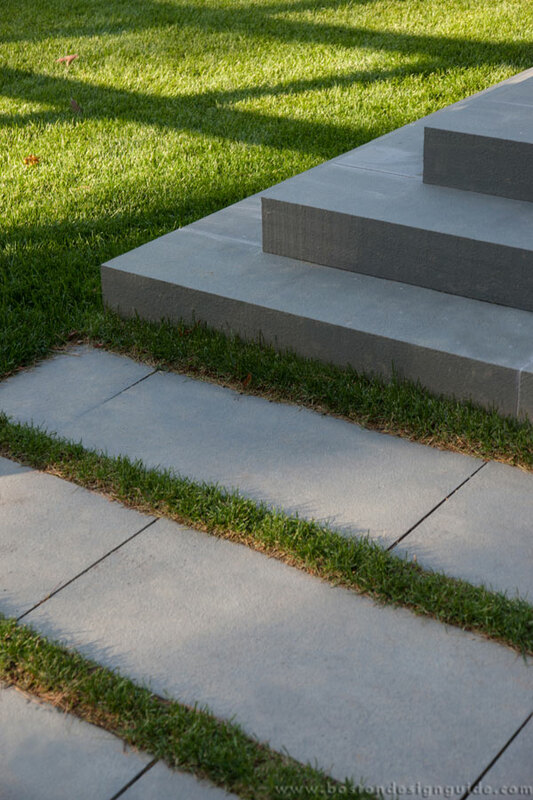 We personally engage with clients and their design teams and work with only the finest craftspeople to ensure beautiful and robust landscapes that quickly feel contextual, established, and mature. 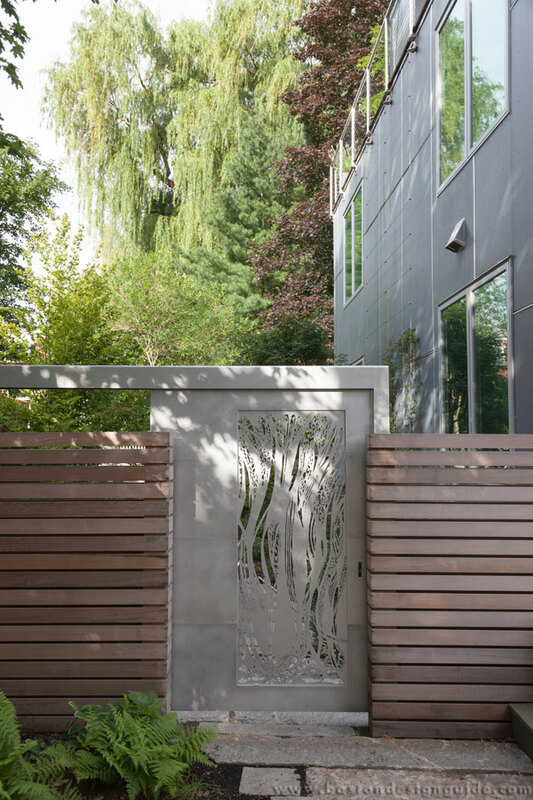 The results are lush, contemporary landscapes for people’s homes, built from a collaborative process with our clients. 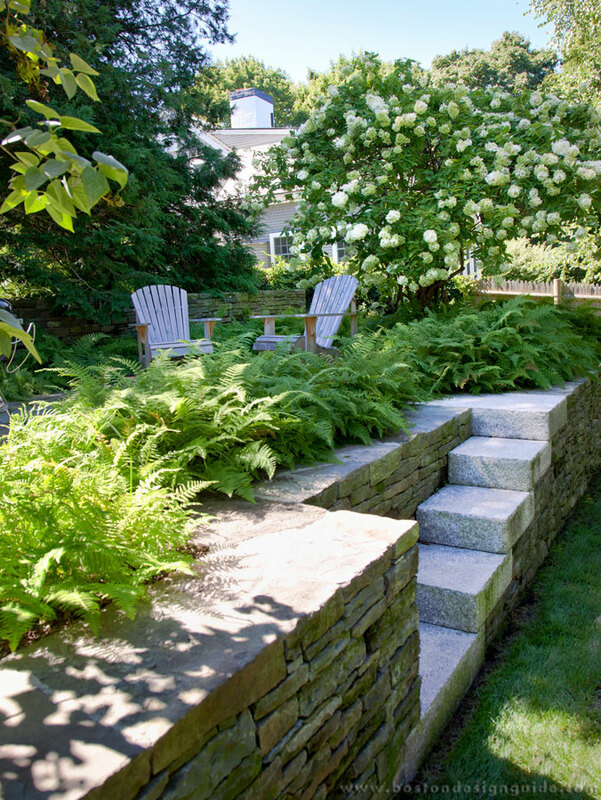 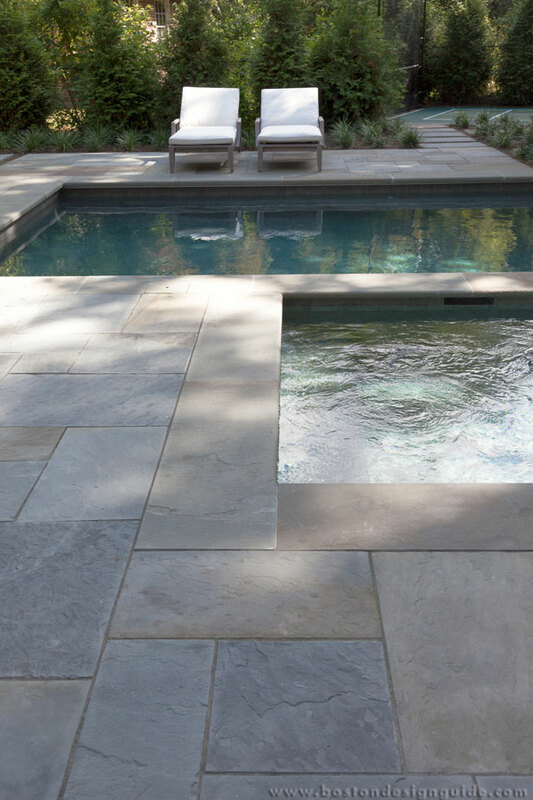 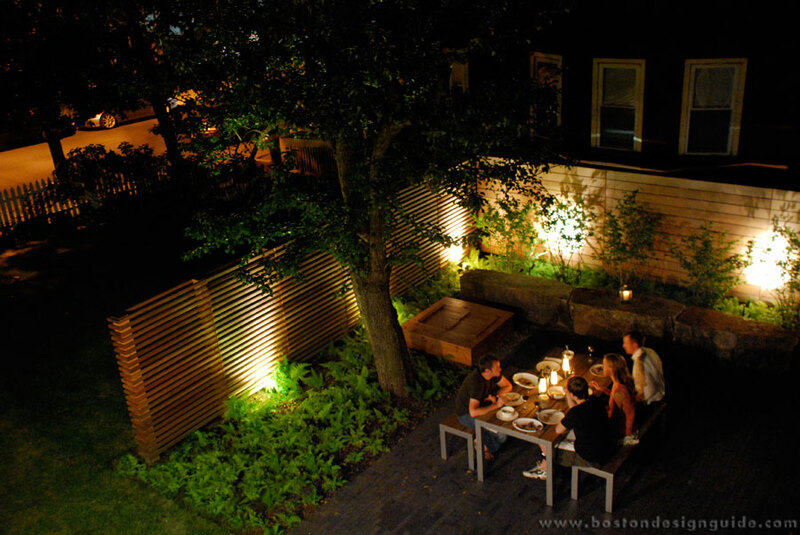 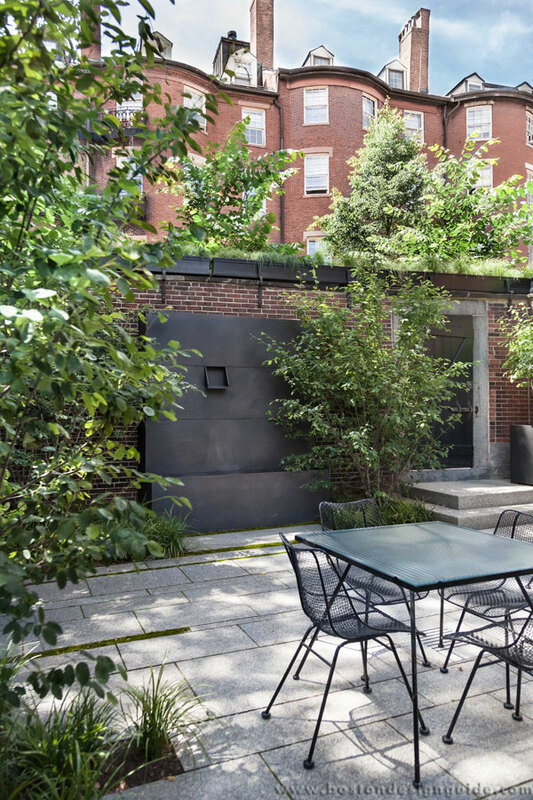 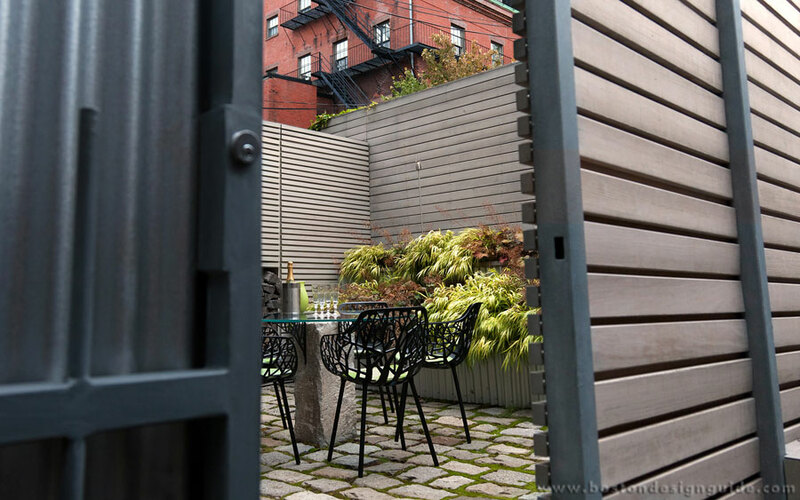 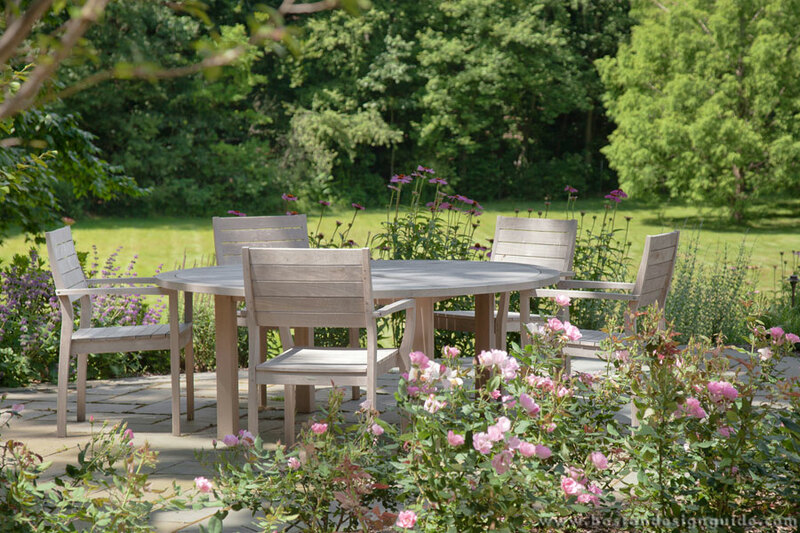 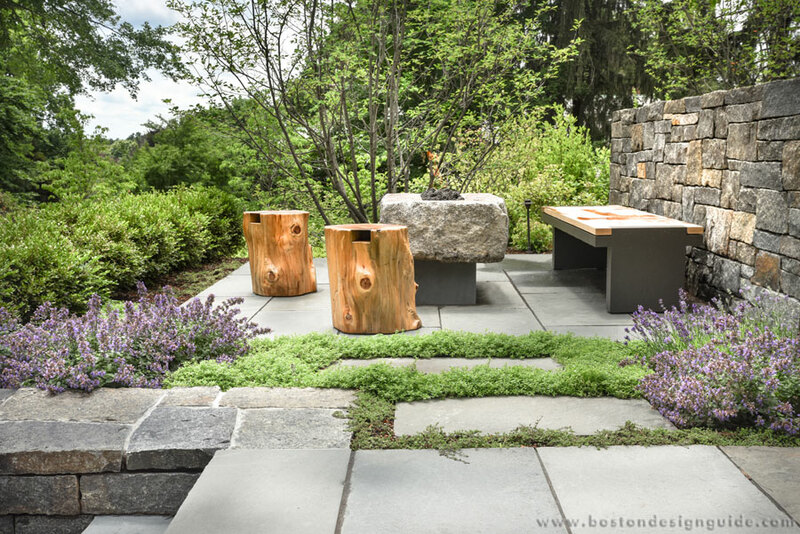 Visit Matthew Cunningham Landscape Design for more information.